Kang Heng instrument professional industrial oven manufacturer, its production of industrial oven, industrial oven (hot air circulation oven), suitable for electroplating industry, electronics, alloy jewelry oil droplets, food processing, plastic leather, hardware and other production industries to do product dehydration, drying; by factory enterprises, workshops, individual workshops, etc. Batch work users. 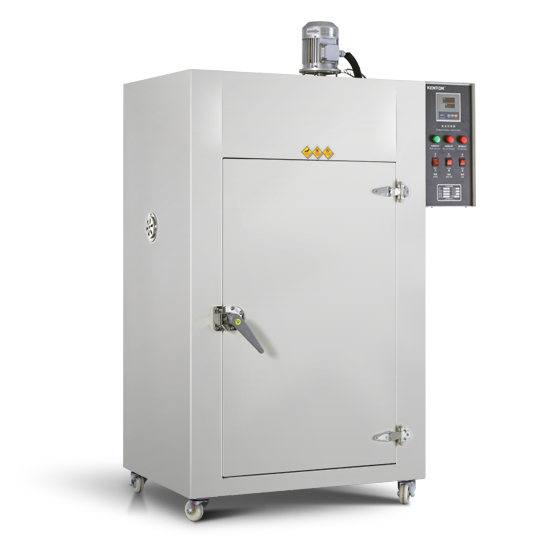 Microcomputer intelligent temperature control, digital display; centrifugal wind wheel, heat flow evenly; large studio space, fast heating time; (can be equipped with explosion-proof locks, explosion doors). Used for dehydration and drying of the product, suitable for industrial, mining enterprises, workshop batch production, can be a long time uninterrupted operation. Widely used in electroplating industry, electronic industry, alloy jewelry drops of oil, food and plastic industry, leather industry, hardware industry, etc. is not suitable for flammable and explosive materials processing. 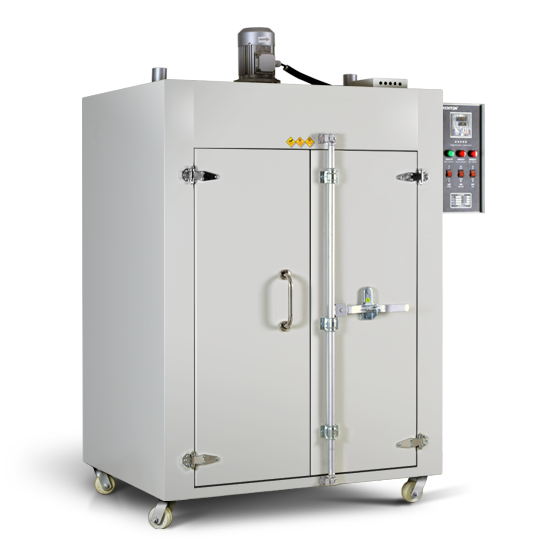 Double layer door; Microcomputer intelligent temperature control, digital display; centrifugal wind wheel, heat flow evenly; large studio space, fast heating time; (can be equipped with explosion-proof locks, explosion doors). Used for dehydration and drying of the product, suitable for industries, mining enterprises, workshop batch production can be a long time uninterrupted operation. Widely used in electroplating industry, electronic industry, alloy jewelry drops of oil, food and plastic industry, leather industry and hardware industry, etc. is not suitable for flammable and explosive materials processing.